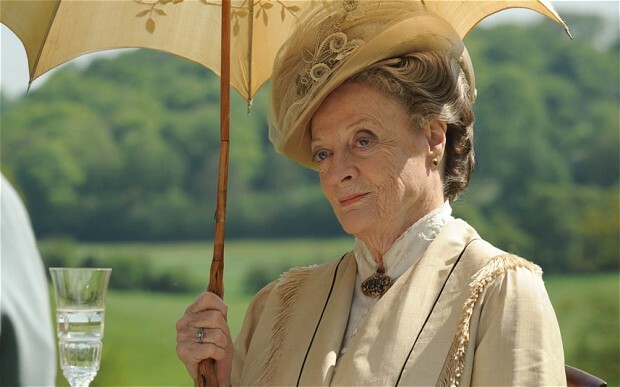 The show’s creator Julian Fellowes and executive producer Gareth Neame haven’t confirmed one way or the other if the sixth season is the last. Besides, it’s no longer their call. Fellowes is writing a pilot for a proposed NBC drama “The Gilded Age” set in New York in the 19th century.